After an individual has been arrested and charged, an authorised police officer will then make a determination with regard to their bail. Any accused individual who has been refused bail or is not released on bail, is required to be brought in front of a court or authorised justice in order to make an ultimate determination regarding their bail as soon as is practicable (s 46(1)). proven guilty. On the contrary, if they are granted bail, they are released from custody and granted liberty. 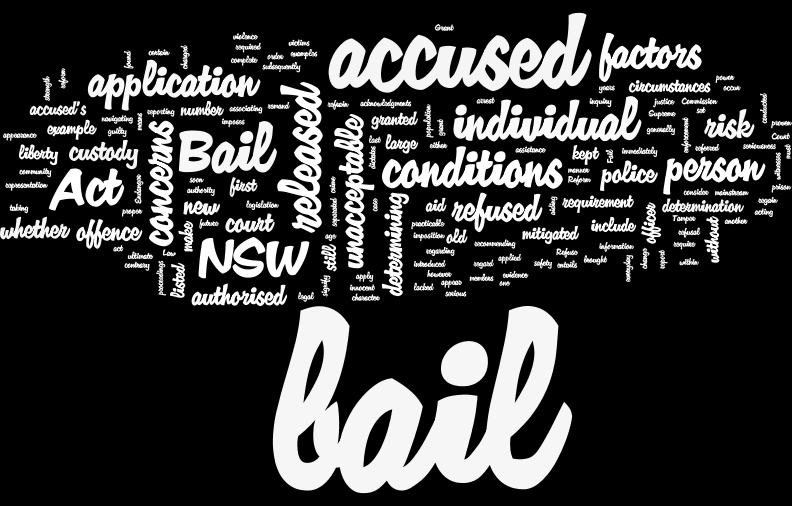 After a large public inquiry conducted by the NSW Law Reform Commission, a report recommending a large reform of the old Bail Act 1978 (NSW) was released and subsequently the new Bail Act 2013 (NSW) was introduced into mainstream legislation, as a means of aiding the complexities of the old Act. 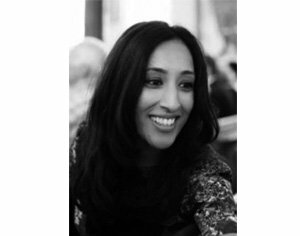 Under the new Act, factors will be taking into account when determining whether to grant an accused bail or not – these factors are referred to as ‘bail concerns’. d. Tamper with witnesses or evidence. When determining bail concerns, the court will consider a number of factors which aid them in determining whether there is an ‘unacceptable risk’ that the accused individual will engage in one of the bail concerns listed above. the accused’s history of violence (s 18(1)(d)) and a number of other factors. If an unacceptable risk has been found however, this does not generally mean that the accused individual will immediately be refused bail. 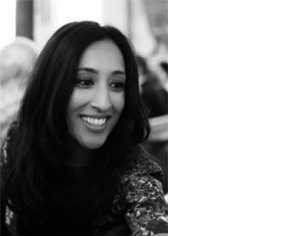 The bail authority must then determine if the unacceptable risk can be mitigated by the imposition of ‘bail conditions’ and a complete refusal of bail will only occur if the unacceptable risk cannot be mitigated by imposing conditions (s 20). 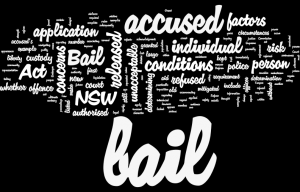 An example of a bail conditions is a ‘conduct requirement’, which imposes a requirement on the accused person to act or refrain from acting in a certain manner, for example, reporting to police everyday or not associating with a specific person while released on bail. Other bail conditions include, security requirements, character acknowledgments and enforcement conditions. • The accused is under 18 years of age and the last bail application was done during their first court appearance for the offence. If you require any assistance in navigating the bail application process or seek to make an application yourself, please contact ETB Legal at 0412 915 247 or (02) 9188 9669.